KTR PRomo has a sizzling summer deal.going on through August 31st..... Get more exposure for your business and get more bang for your buck! 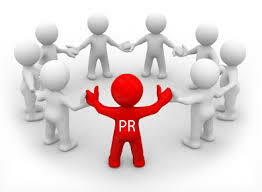 KTR PRomo is now offering guaranteed PR for your event. Promote an upcoming event and you'll receive mentions in 7 articles on websites and in local Los Angeles publications for only $975. PR companies typically charge thousands of dollars to promote events without any guarantees. Don't throw anymore of your hard earned money away.Call KTR PRomo now at 424 259-1652 or email us at ktrpromo@yahoo.com.